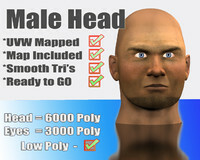 Qualitative 3d model of Human head. 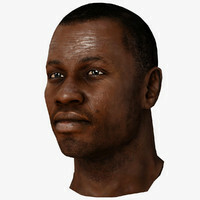 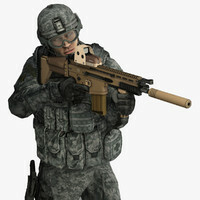 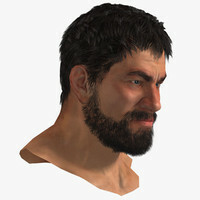 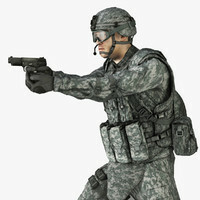 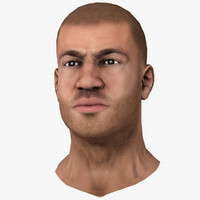 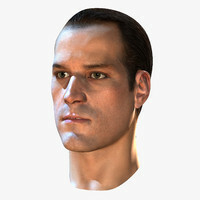 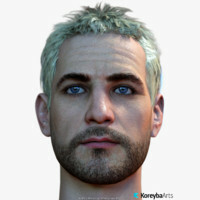 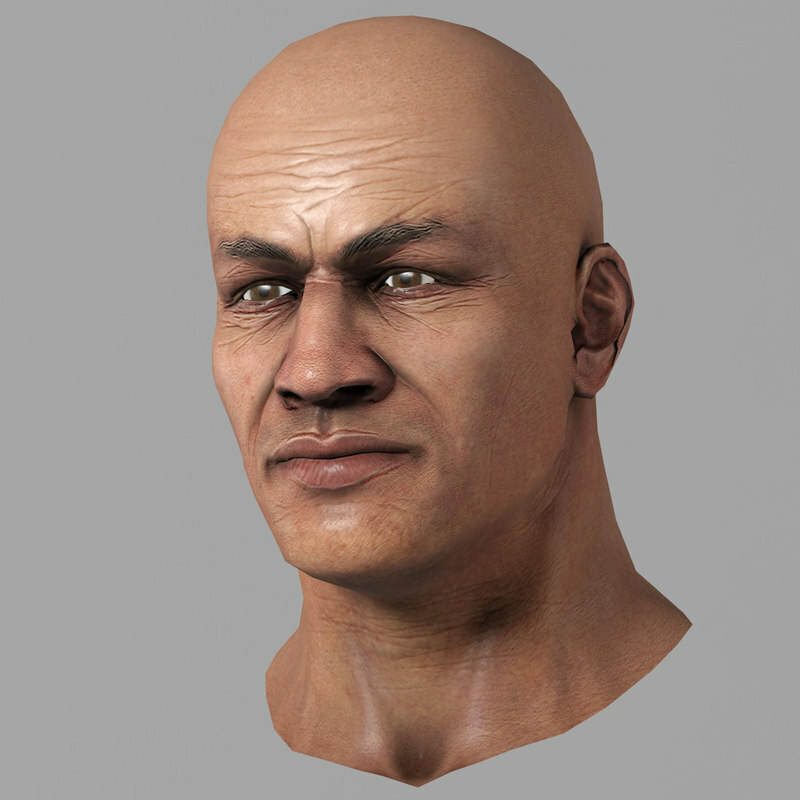 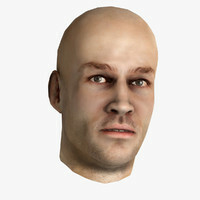 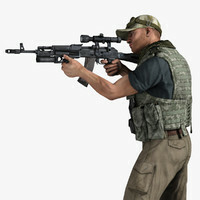 3d Model character Head - it is possible to use for any characters in cinema, animation, games. 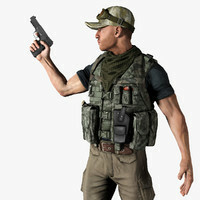 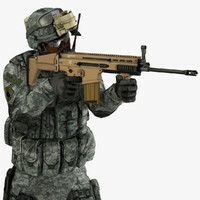 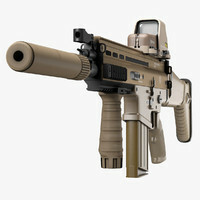 Model Formats: 3ds Max, OBJ (low poly), FBX.